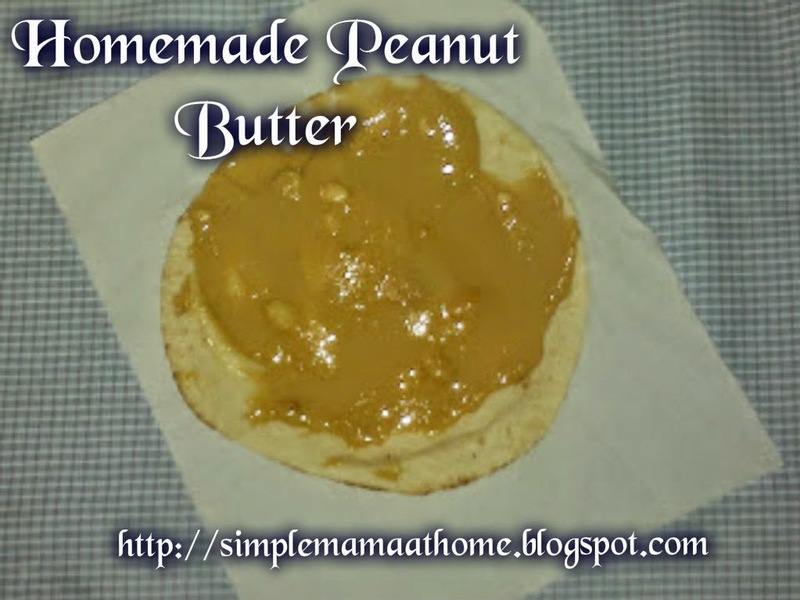 I absolutely love peanut butter. This morning I noticed the jar of peanut butter was empty. I am only near little shops who most of the time do not have this item stocked. Plus I am trying to avoid products with preservatives and additives. So I started to think if it would be a product that could be homemade easily. I did an internet search and found that it was doable but not simple enough for me. The ingredients being used were too specific for me. 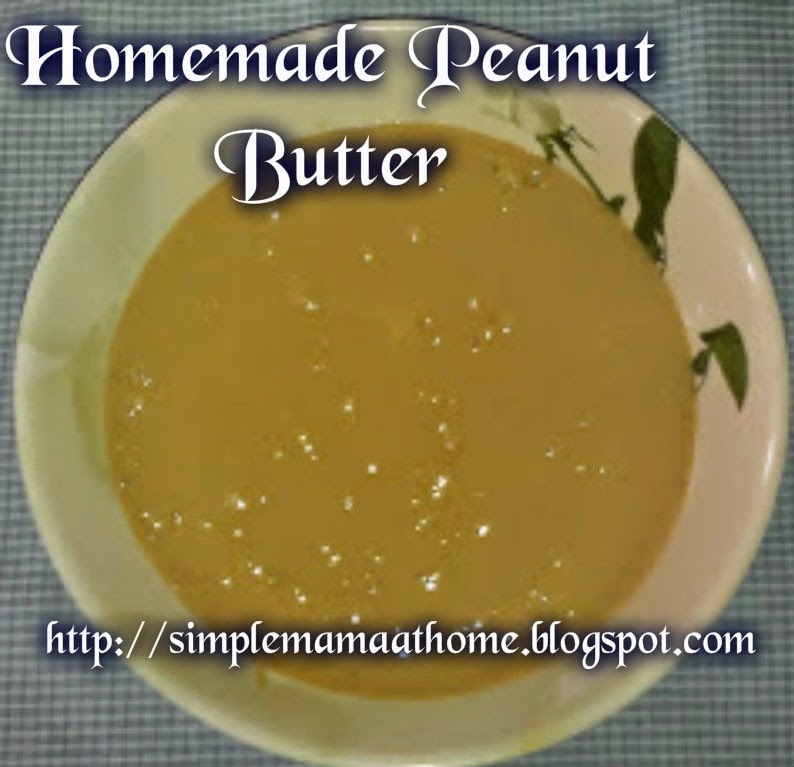 Needing a certain type peanut, special oil, also a food processor which I do not have. I thought about it for awhile and came up with a much simpler method. 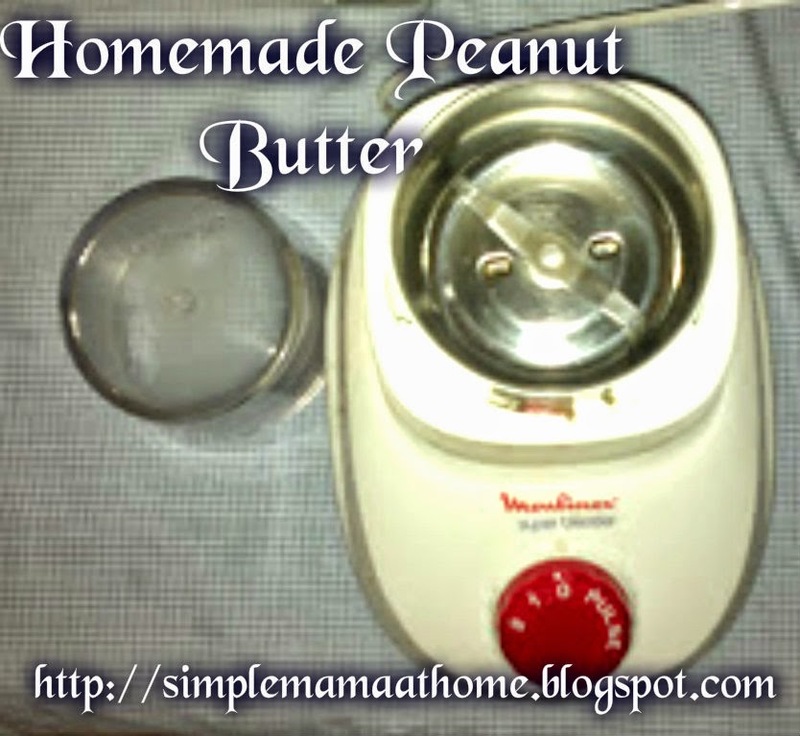 Pour the peanuts into a food processor. I do not have one so I used the spice mill attachment that came with my blender (pictured here). Pulse peanuts until a paste begins to form. Add half the oil and half the sugar. Pulse again until paste has formed. Add the remaining oil and sugar. Then pulse again until desired smoothness is reached. It only took me a little under 5 minutes. I like mine smooth and a little crunchy. It is delicious and tastes so fresh!! !